Antonio Citterio for AXOR: simplicity is the real luxury! 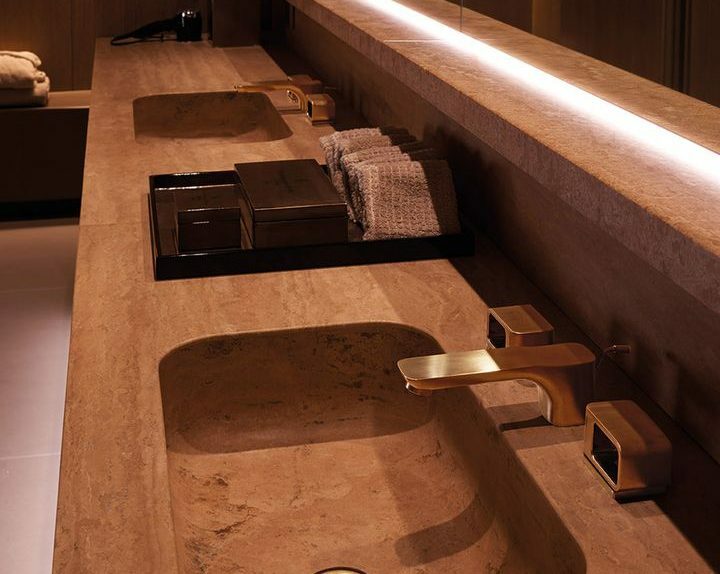 "I designed the first line of taps for the brand AXOR over ten years ago, introducing flat surfaces and edges extolling the sophisticated technological expertise of the company giving the object 'tap' a new and more evident preciousness. Then we wanted a more metropolitan, minimal and chic. 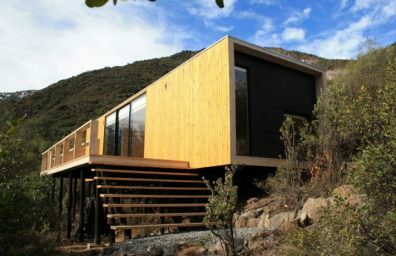 The fitting of 2015 was expected to last from the point of view aesthetic and functional, responding also to the precise needs of an increasingly wide audience of users 'middle age' ". 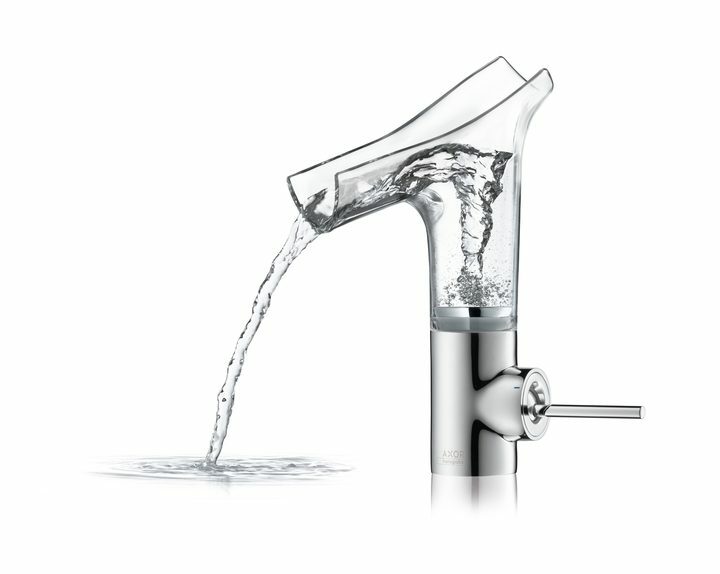 The mixer Axor Starck V realizes the dream of every designer: get rid of the object to maximize the sole function! In this case bring the basin only the essence of water, its transparency, its 'non-form'. Behind ... FRONT! Axor / Hansgrohe redraws the shower! born from the successful partnership between Axor, the designer brand of Hansgrohe, and the trio Swedish Sofia Lagerkvist, Charlotte von der Lancken and Anna Lindgren Front Design. Housed within a century convent il Four Seasons Hotel Milano has for twenty years one of the most exclusive hotels in the center of Milan between Montenapoleone and Via della Spiga. 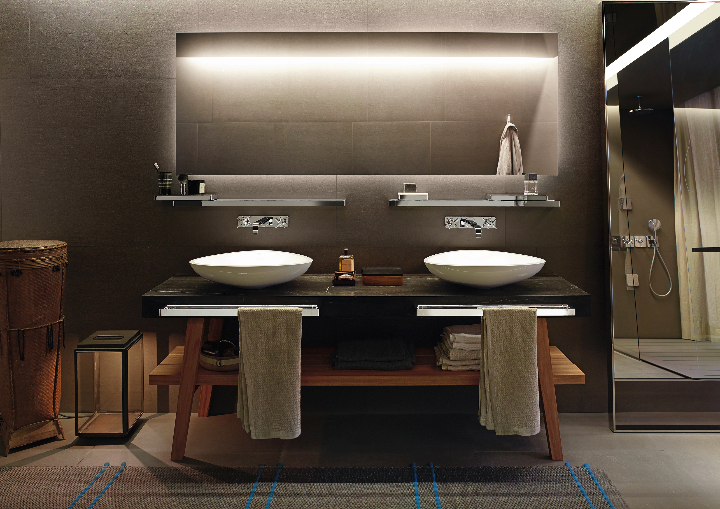 for new area SPA the design team led by Spanish designer Patricia Urquiola chose showers and faucets Hansgrohe. 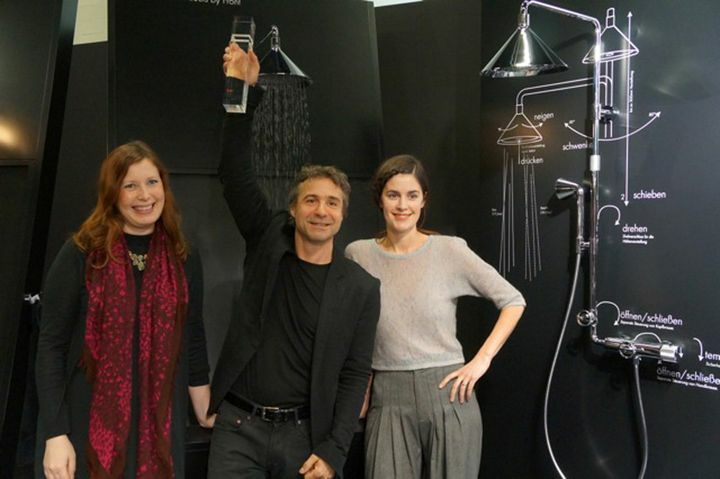 At IMM Cologne, the brand design Axor Hansgrohe, Received the prize "Interior Innovation Award - "Best of Best” 2014 for new elements Shower Axor ShowerProducts designed by the Swedish trio Front and shower head Axor LampShower Japanese Oki Sato Studio Nendo. Axor / LampShower by NENDO: a shower in the living room? 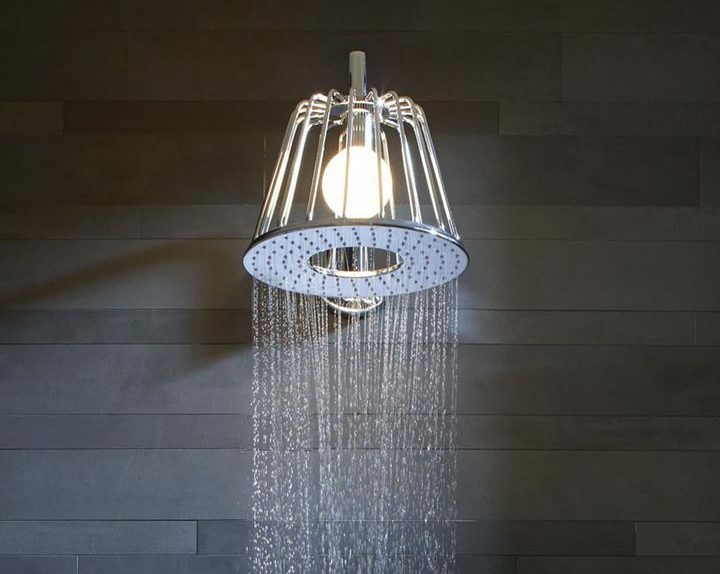 It looks like a lampshade years' 50 but has a shower and wrapped in an original and fun a real lamp is Axor LampShower the new shower head designed by Oki Sato (Nendo) For Axor, The brand design of the German Hansgrohe.